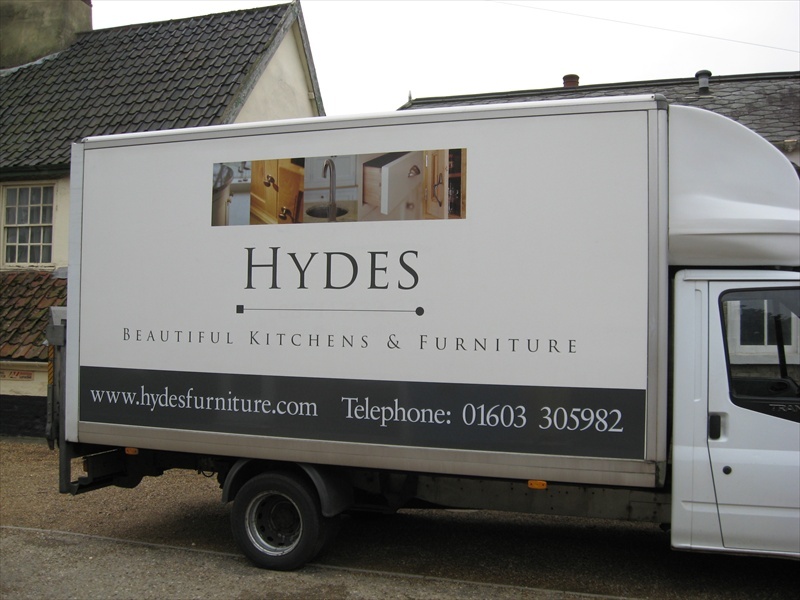 Vehicle graphics offer cost effective solutions to advertise your business. 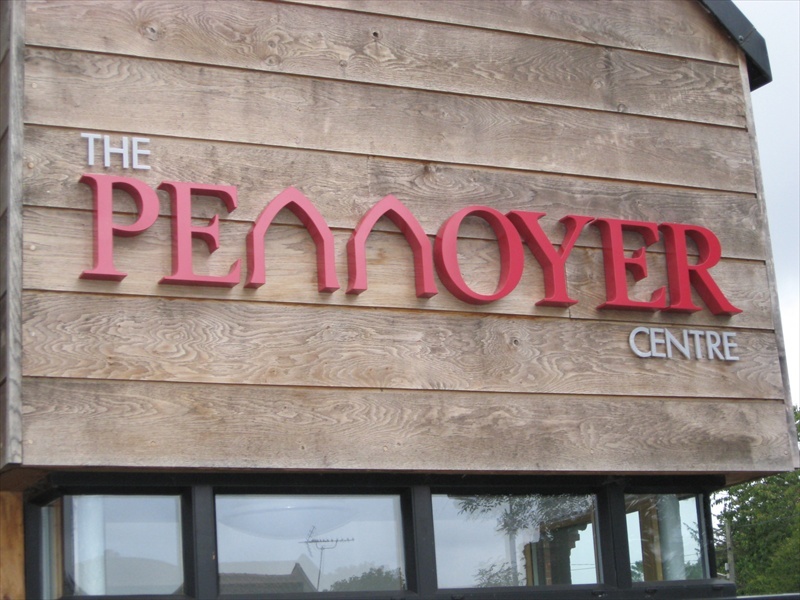 Personally designed signs to suit your business and enhance the shopfront. 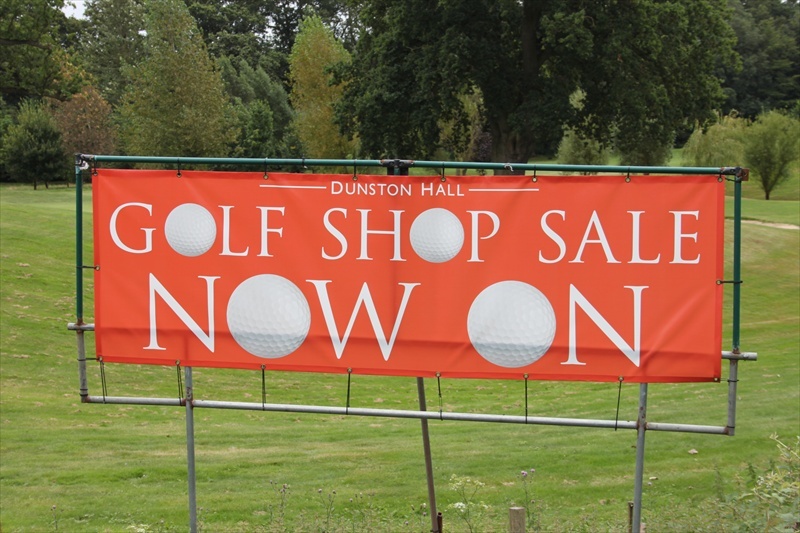 Full colour banners for short and long term advertising solutions. 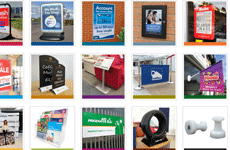 See our full product range of promotional signage to exhibition stands. 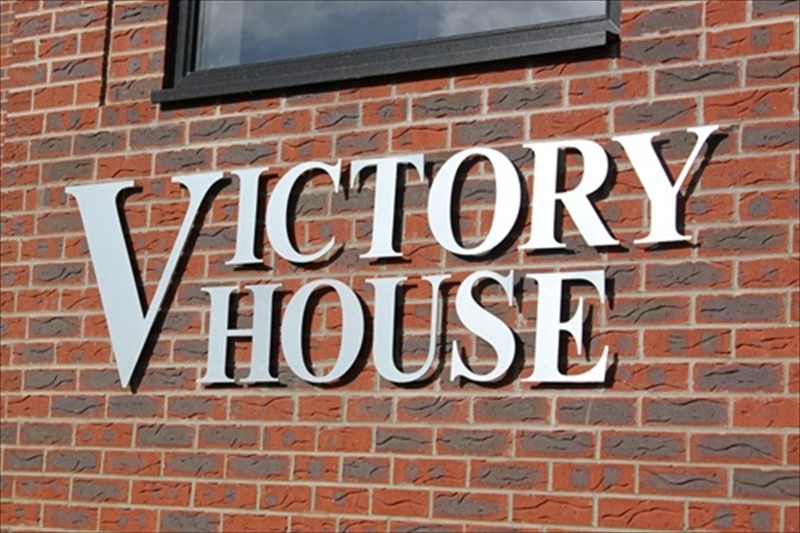 Bartlett Signs are well established and highly experienced sign makers in Norfolk near Norwich. 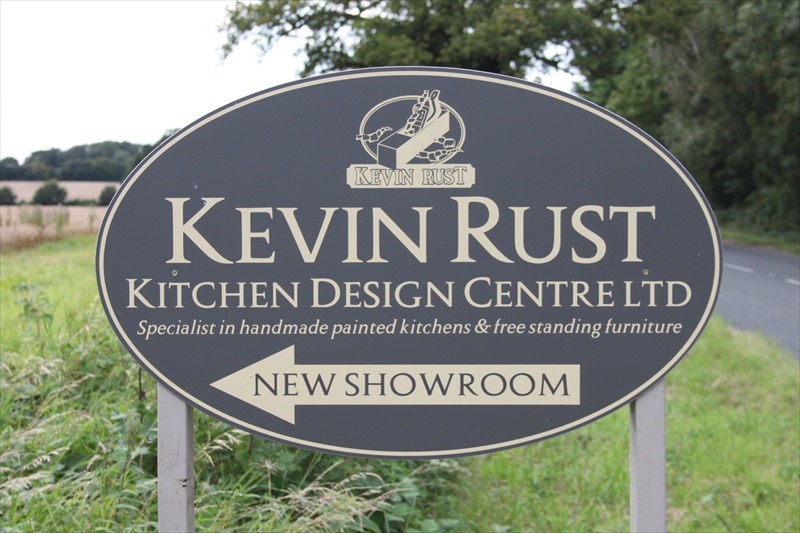 We have seen many changes and huge advancements in signmaking technology which has given sign makers and printers a vast selection of high quality materials and more efficient sign manufacturing techniques for both short or long term sign and promotional advertising, therefore accommodating all budgets. 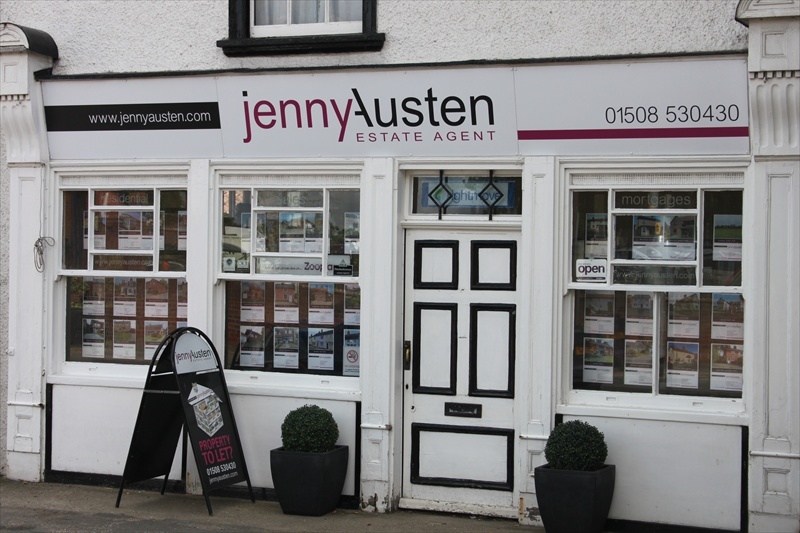 Our services include full design service, sign making, sign installation, full colour printing, vehicle and van lettering, full colour banners, vehicle graphics, pop-up banners, exhibition displays, health & safety signs and stickers, school signs, magnetic signs, window stickers & graphics, Estate Agents boards, posters, A Boards, pavement signs, shop signs & fascia signs, self adhesive letters and logos, honours boards, wooden signs, metal letters, Perspex letters, wooden letters and foam pvc letters, business cards, fliers, letterheads, colour brochures and much more. 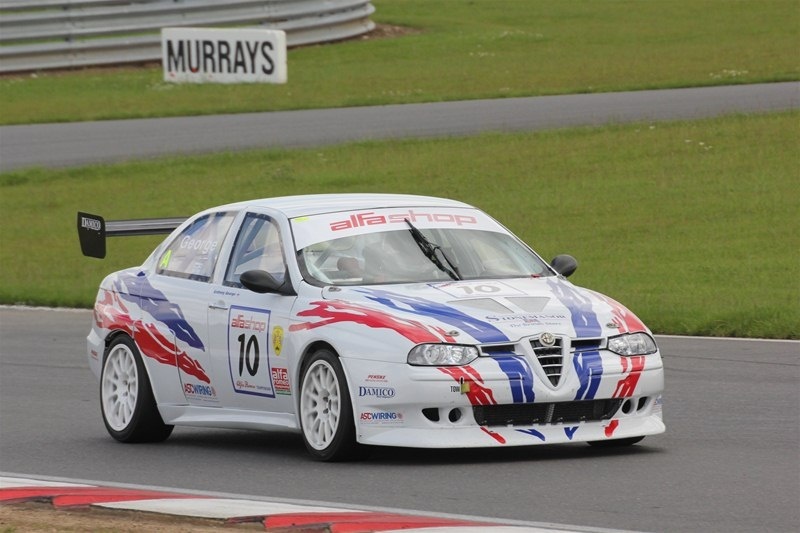 If you would like a competitive, no obligation quote for any of our high quality products please contact us.